I love being outdoors. I think a lot of that was fostered by moving out to California for school… not that Orlando isn’t a great place but with 100000% humidity and 10000 mosquitoes to go along with it, it makes it kind of hard to enjoy staying out for too long! Since coming out to California, I have found a lot of places I really enjoy going on weekends for hikes and outdoor activities in general! 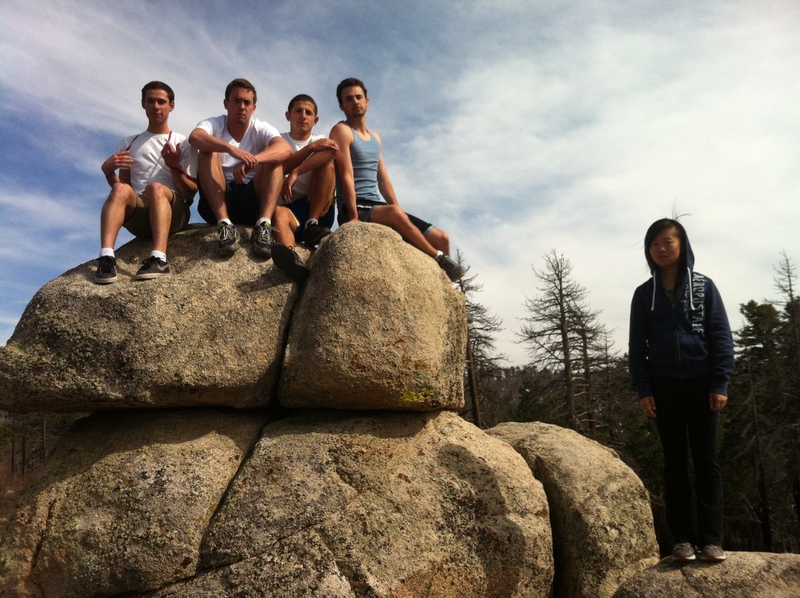 Big Bear, CA: Big Bear in general is a great place to go camping, hiking, and spending a weekend outdoors. I’ve gone probably three or four times the last three years I’ve been here…. no shame. Potato Chip Rock- Mt. 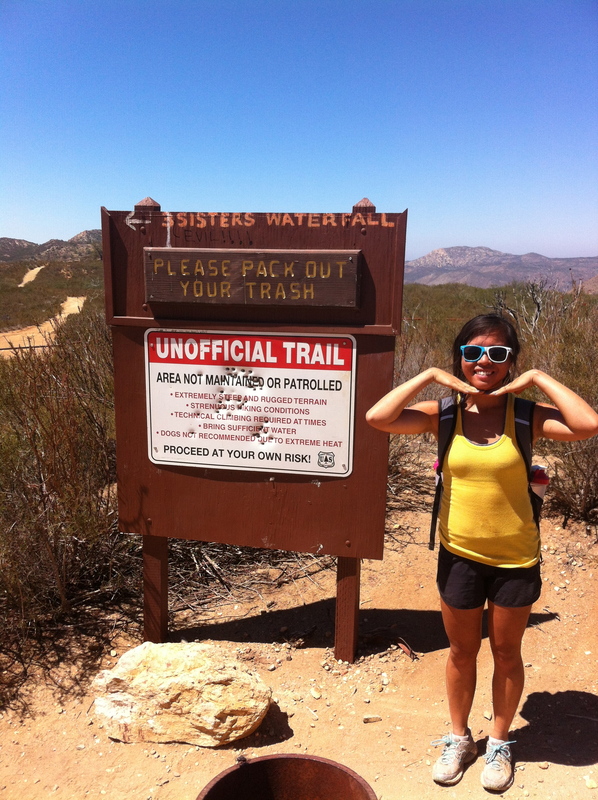 Woodson: Poway, CA: a must-do hike when you are in San Diego! It is pretty touristy because people really want to get that photo on this rock that looks like a potato chip and when you take photos, you can angle it so it looks like you are floating in mid-air. The catch? You have to hike 3 miles uphill to get that picture! 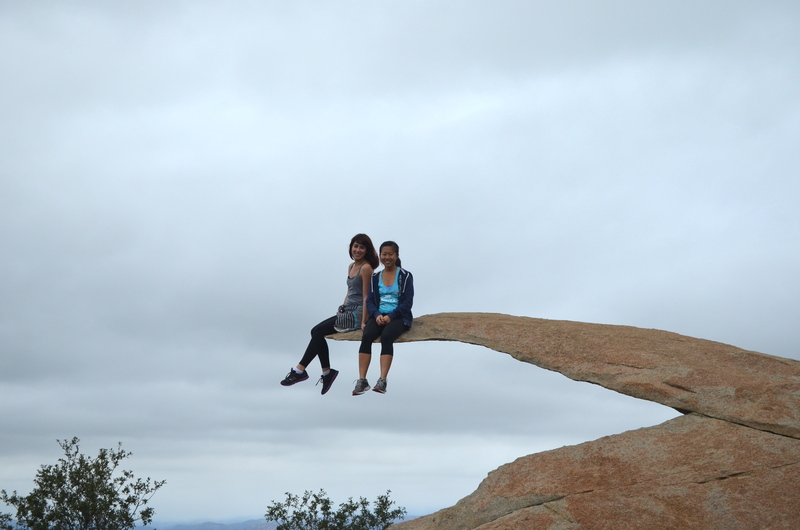 This time going to Potato Chip Rock was one of my favorites because I brought a friend from Florida. When I warned her about the hills and how long it was going to take, she goes, “Carolyne, it’ll be fine. We walk around Disney World all the time for much longer.” She took those words back instantly. 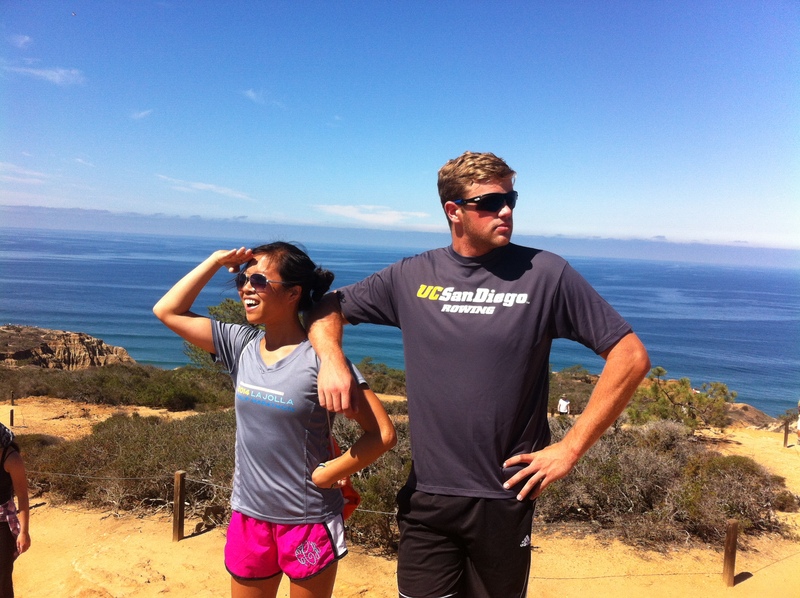 Torrey Pines State Park: La Jolla, CA: Super lucky to live right next to amazing trails that I generally love to run! However, the majority of my friends aren’t runners (that will change… this blog will convert them… ;)) and so Torrey Pines is great to hike as well! It overlooks the ocean, there are multiple different trails with varying challenges, and you can end up on the beach at the end of your hike. A great place for chatting and since you are right by the ocean, it doesn’t get that hot either! 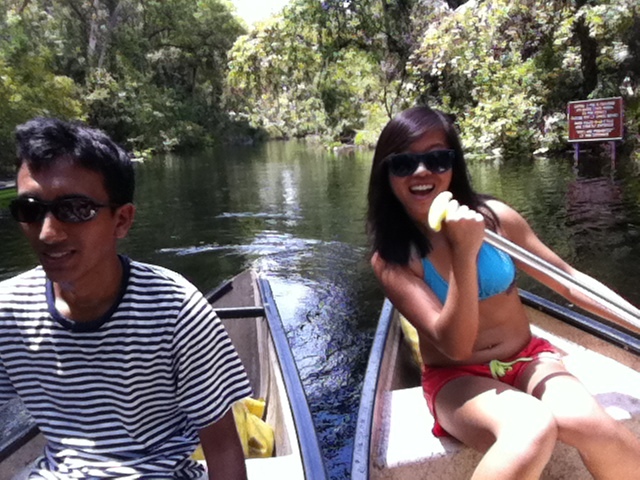 I seriously love to canoe/kayak and I can’t believe I haven’t done it that often since I’ve been in California. 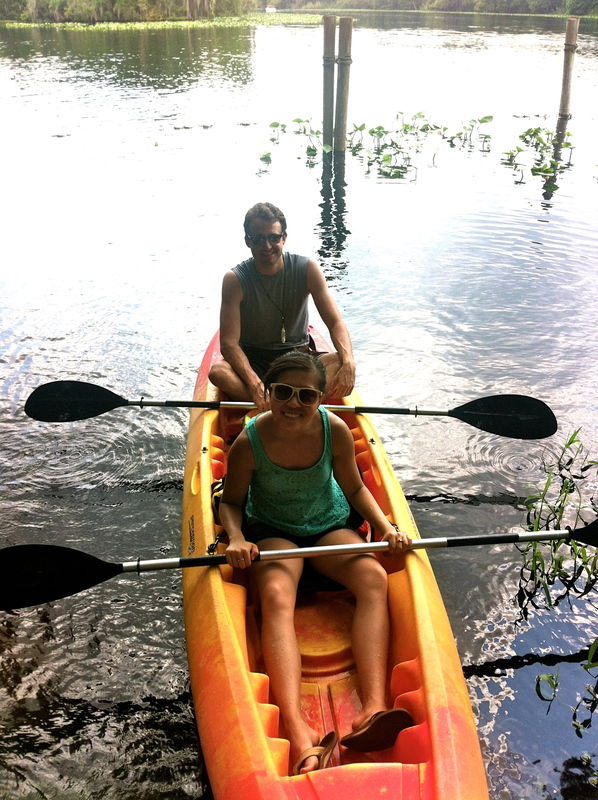 It has become a summer tradition every time I go home to Florida with my high school friends. We always joke that every year, it is a way to test our friendship since it requires so much teamwork!